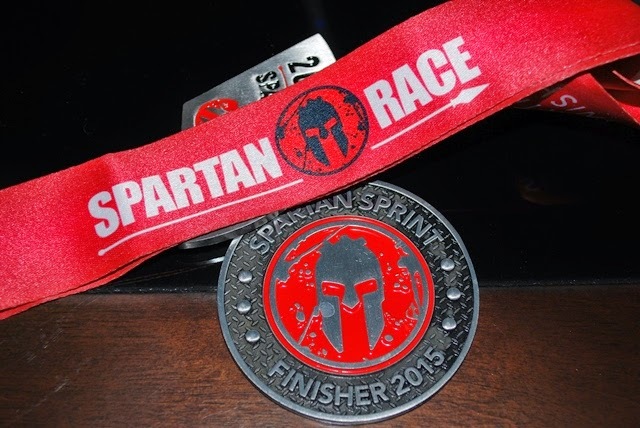 These are just a few tips I learned from running my first Spartan Sprint Race. I look forward to crushing my next one. 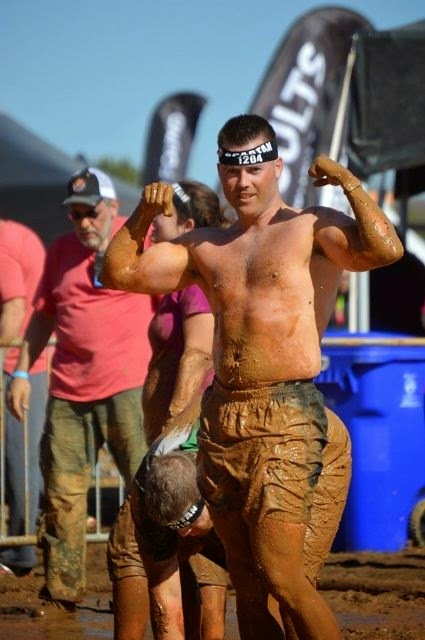 Obstacle racing is super fun and is a great goal to work toward. Not only do you want to build endurance but looking buff enough to go shirtless is a great motivator. I still have a few pounds to trim but I'm more motivated than ever.